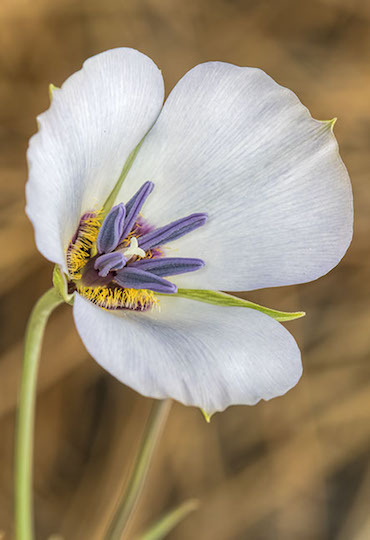 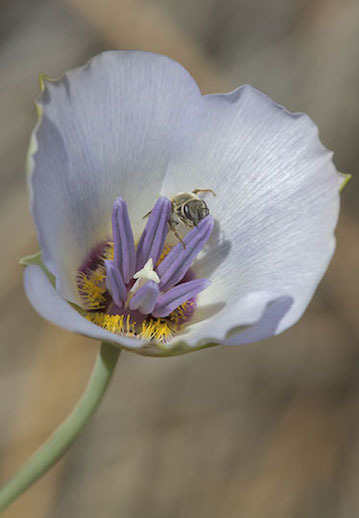 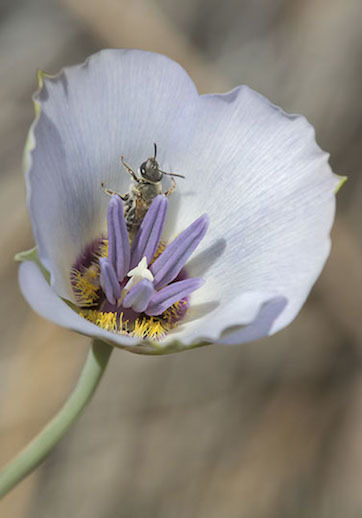 Mariposa lilies (Calochortus) are among my favorite wildflowers, but this one is among the least striking of the group. 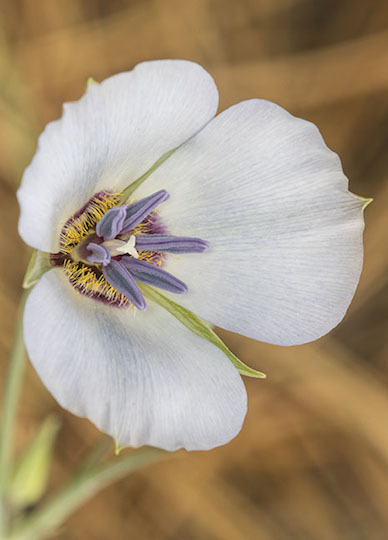 Plain mariposa lilies grow in the mountains of California; these were in the San Jacinto Mountains in Riverside County. 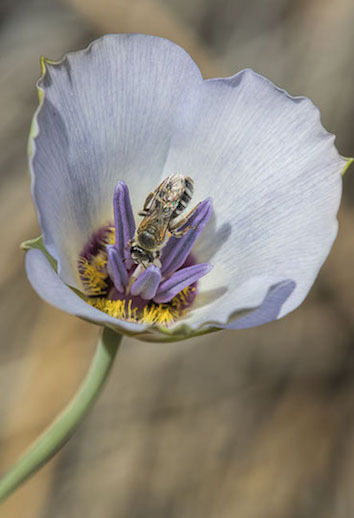 Other attractive Calochortus are C. nuttalli, C. concolor, C. palmeri, C. kennedyi, C. splendens, C. weedii, and my favorite, C. plummerae.